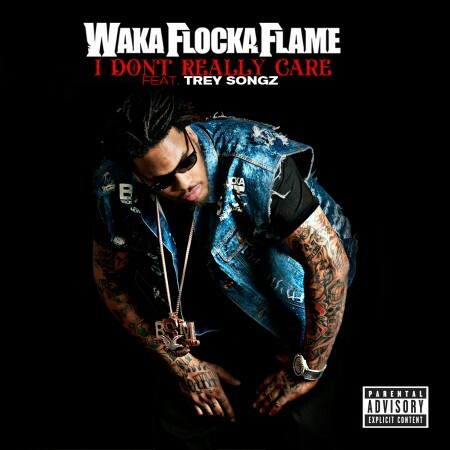 Trey Songz jumps on the hook to Waka Flocka‘s new single ‘I Don’t Really Care’. The song doesn’t go as hard as Waka’s previous singles but take a listen below see what you think? !